You just can't get off this platform, can you? The good news is, neither can your fans. Learn how to build an identity for yourself, become a recognisable online presence, and present your best self to the people who matter most to you. 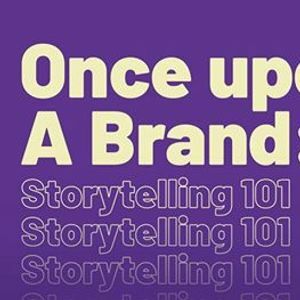 This talk will be focused on self-branding and storytelling. Business owners and creators looking to take their story online. This session is free for all to attend. RSVP now to reserve your slots. Kane is a social media strategist and lead for DANAMIC, who is well-versed in navigating the digital landscape. 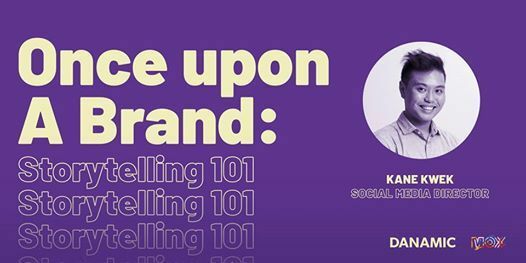 Having worked on brands including Yakult, Texas Chicken, and SP Group, he brings with him industry insights and a keen eye trained to spot online trends that can be capitalised on. Danamic is a collective group, featuring DNMC Creative and its brand of subsidiaries, DNMC Visuals and DNMC+ Productions, alongside running danamic., its editorial arm.